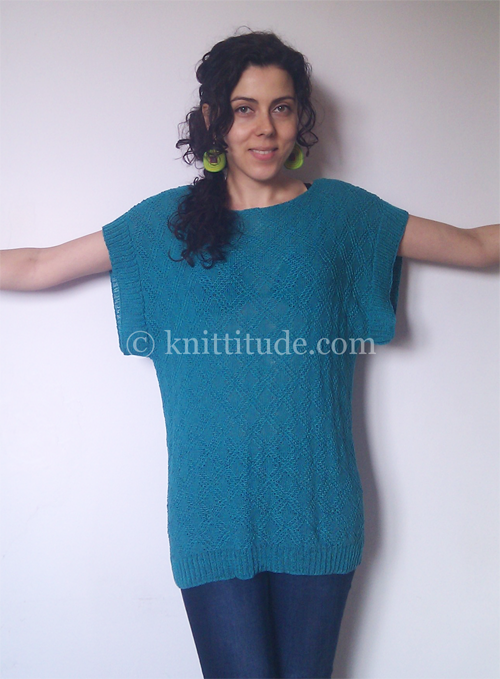 This is a very nice casual spring tunic. I really like the tuck pattern I chose for it. The yarn I used is a 50% acrylic and 50% viscose, in 2 strands because it is very thin. Also, you must admit that this turquoise is simply wonderful. I love it. 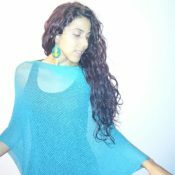 This tunic can be worn with leggins, jeans and even skirts. You can use a belt or not :). I simply love this skirt, the color, the shape, the stitch pattern. It was wonderful to knit with this lovely red mercerized cotton yarn. 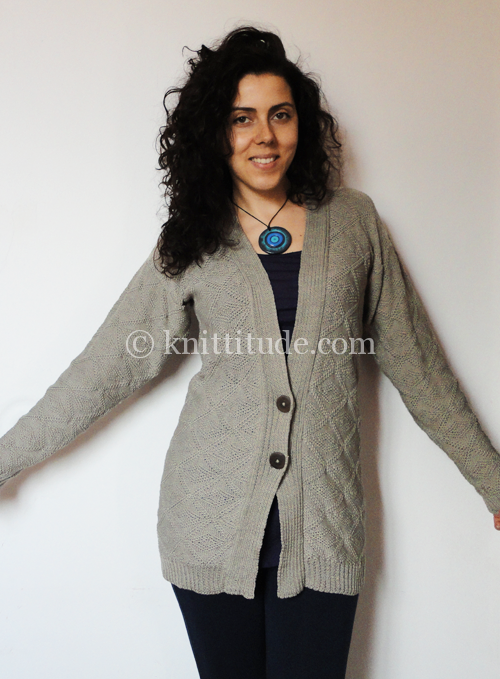 To be able to knit this pattern you need a standard (4.5mm) knitting machine and ribber. 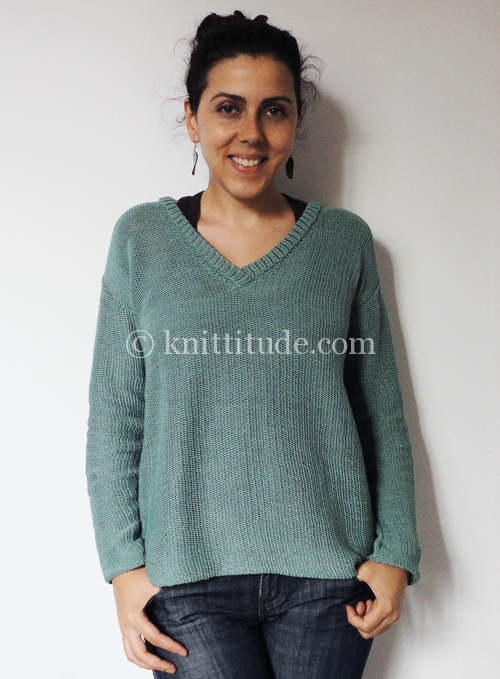 You need to know how to knit Double Rib and Tuck. This is a Tuck Rib pattern.